It’s been a while when I have my own dog. The last dog I had when Dad gave me Kaycee, the Boxer. I was 7 years old when he gave it to me. She’s small yet cute Boxer. We have a lot of dogs since then. From Saint Bernard to Poodle, Dad’s passion for animals grew as he gave us the responsibility take care of those cute dogs. 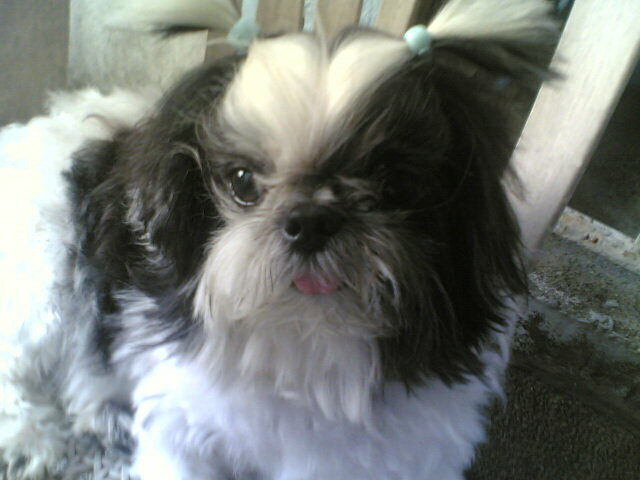 Our beloved Shih Tzu, Clark. He died last year. He was 11 years old. He had a wife, Clane, died in 2005. 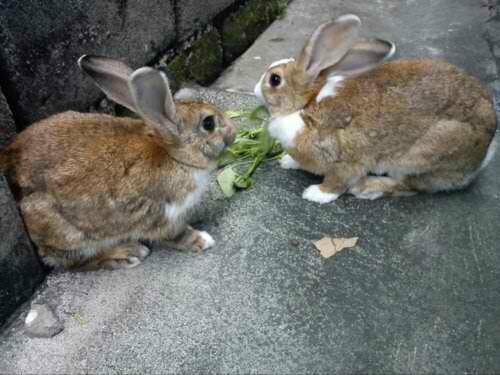 Right now, I have a rabbit named Cambria. (Coheed, Cambria’s husband died three months ago. He was bitten by a rat.) She’s cute. And she likes carrots and veggies. At first, I don’t like their smell. But I want a new pet..a dog! I do missed Clark. It’s better to have a dog than to have rabbits in the house. Dog barks if intruders wanted to came in and whenever I have some problems, I’ll just cuddle them and forget the problems easily.